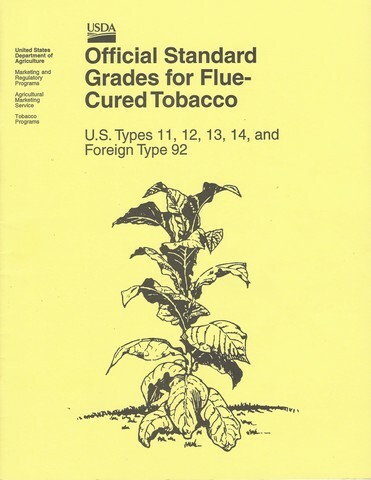 US flue-cured is the world's finest for flavor, smoke quality and aroma. Ideal soils, favorable climates and a long growing season throughout the Southeastern USA growing region allows tobacco to reach its full potential, physically and chemically. 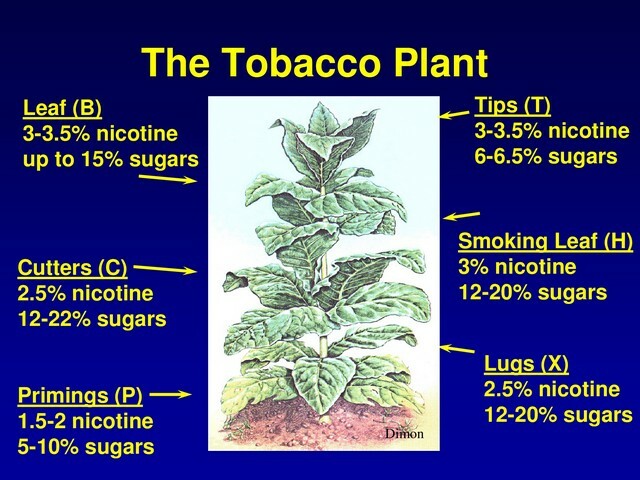 The well-drained, low-nitrogen retaining soils of this region provide farmers with the ability to effectively control and apply proper nutrients at the right time and in the right quantity to increase yields and quality. 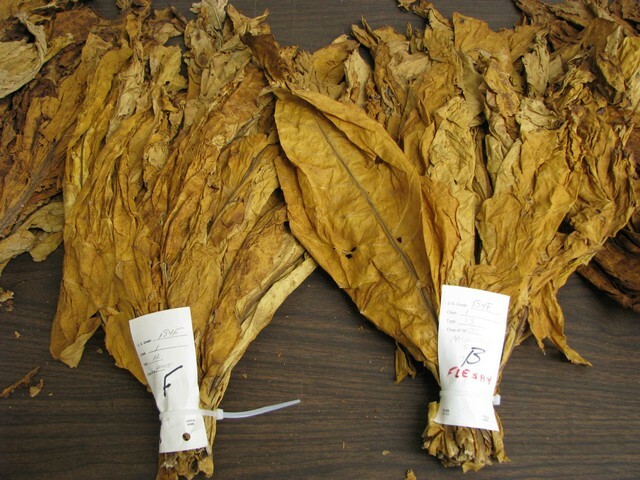 The climate and number of frost-free days "in the field" allows tobacco to reach optimum maturity and ripeness. 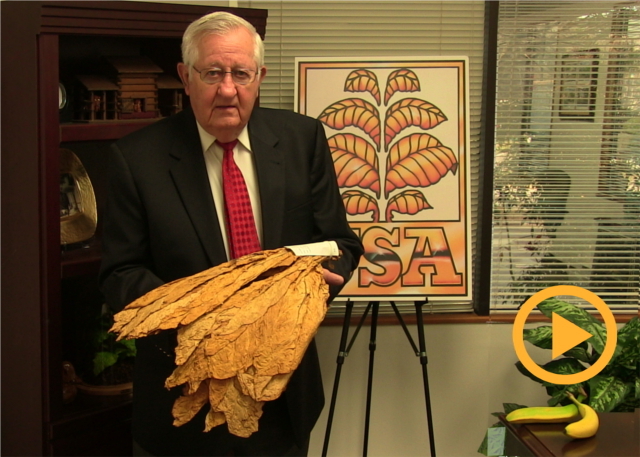 The industry's Minimum Standards Program ensures that tobacco varieties planted in the US meet minimum standards for leaf chemistry and smoke flavor. 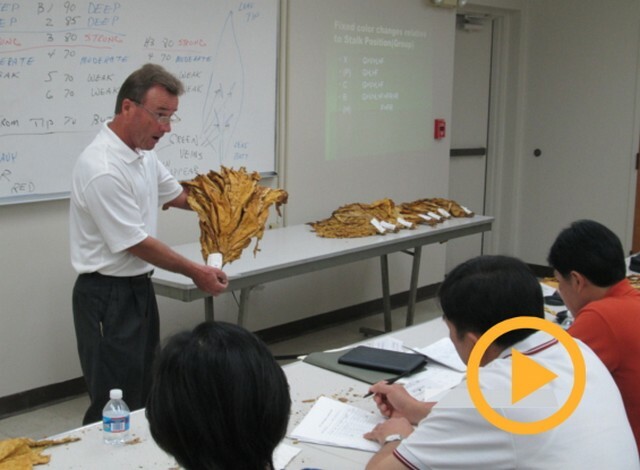 This, combined with extensive research, our grower's devotion, experience and pride in their crop, makes US leaf the "gold standard" worldwide.